Download Skype here for free. Then you can talk with your friends, all over the world, for free! You can connect an IP-phone to you computer, and use it for Skype. Or you can just use a headset, or even a microphone and a pair of speakers. With this kit you can call anyone with Skype for free, and to normal phones at very low rates with Skype Out. You can also receive calls from normal phones with Skype in. A great program! 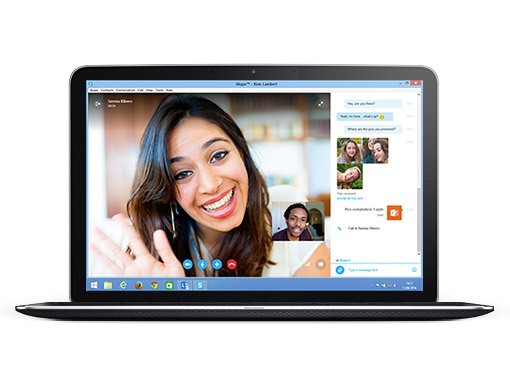 Find Skype, mark it and choose "Uninstall"
Should Skype has been damaged or corrupted and thereby difficult to remove we can recommend you finding help to uninstall it here.